Could I Be The Next Galway Rose? Yup you heard correctly, I am in the running to be the next Galway Rose! The Rose of Tralee is part of our Irish heritage, we all grew up watching all the beautiful roses from all parts of the world. I remember thinking when I was a child that it would be impossible to be chosen to be a rose and I was in awe of these women! Fast forward 10+ years and I am entering the Rose of Galway. The winner of the Rose of Galway will go on to compete in the Rose of Tralee! Madness! So how did I get in this position? 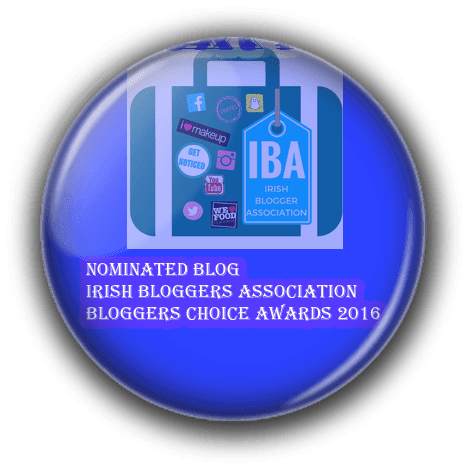 A few months ago I was contacted by the Galway Rose Centre asking me if I had ever thought about entering; never had I ever thought about it as I never thought I could! As you know, I have suffered with confidence issues due to my scoliosis but with the blog it has helped heaps! So after humming and hawing about it for a while I thought I would bite the bullet and enter! Every Rose has a sponsor and when I was sent on the hunt for one I knew immediately who I was going to ask, Seabreeze Beauty Clinic. I collaborated with them a few months ago when I had to review an IMAGE facial I received. The owner, Marcia is one of the loveliest ladies I have ever gotten to know so supporting her was a must. You can read all about my trip to Seabreeze Beauty Clinic in Oranmore here. 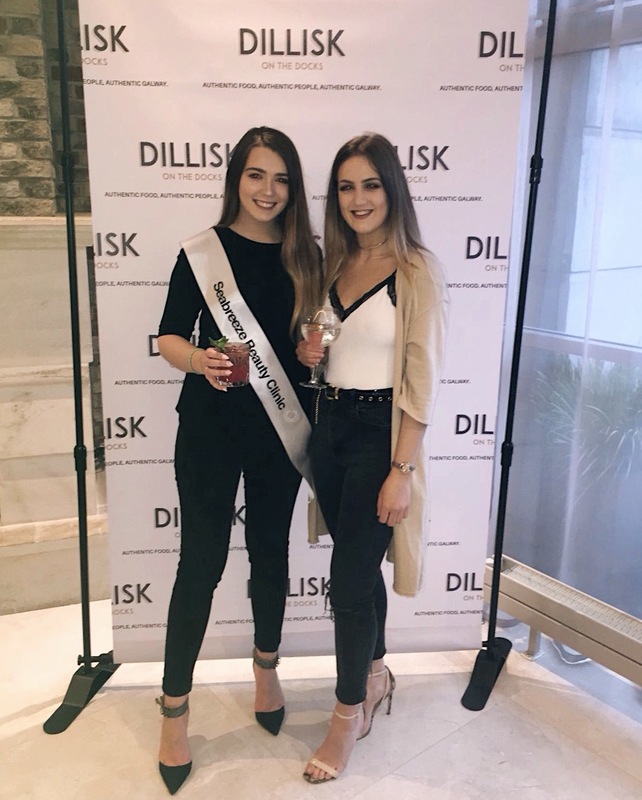 So far there has been some amazing social events, below is a photo of myself and one of my dearest friends at the launch at Dillisk on the Docks in the Harbour Hotel Galway. The Galway Roses were invited so I brought Stephanie along with me! It was great to get to know some Roses! 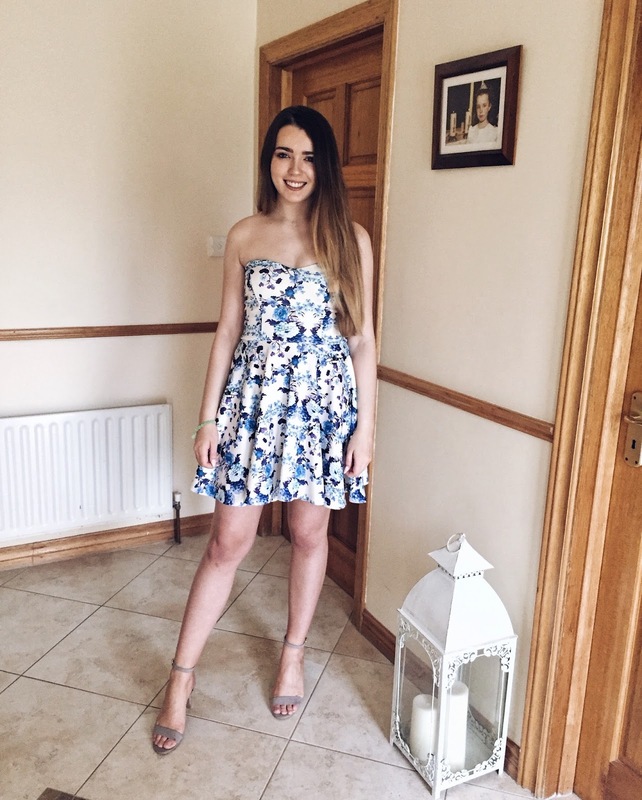 As well as this we took part in an Easter Egg Hunt; last weekend the Galway Rose Tour was on and we were brought all around Galway for the whole day! We started with the Acquarium, then food in the shopping centre, then a trip on the Corrib Princess, then cocktail making in the House Hotel, and so much more! It was an amazing day and we did so much bonding that day that I've began to make some great friends! The judging has started as the day after the tour we had our individual interviews, I never had time to think about how nervous I was due to college and exams, which was great as I walked into that room not expecting anything! I believe the interview went well-fingers crossed. If anybody would like to attend the night, tickets are €25 and It's held in the Clayton Hotel on Saturday, the 13th of May. Check out the Rose of Tralee website for more and Galway Rose Centre on Facebook! I love your outfits! And I love your blog. You're right! Everyone should learn to be happy with themselves and be the best version of themselves they can be. That is the key to happiness.